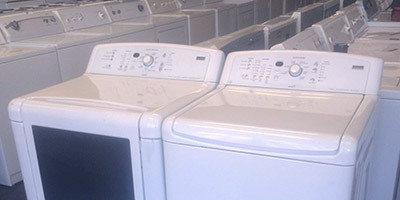 Washers, dryers, refrigerators, stoves, and more. Airport Appliance processes over 1,000 appliances a month and has quality major appliances in all price ranges. Prices start at $125 and all appliances come with a warranty! 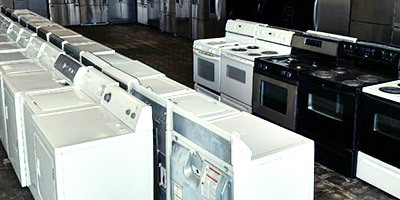 Delivery is also available and we will remove your old appliances. Our inventory changes daily, your best bet is to come in and take a look or give us a call with what you are looking for. 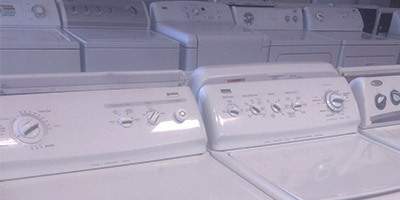 Open 7 days a week for your convenience and have hundreds of appliances in stock every day!